FAA expands drone airspace authorization program » UAV DACH e.V. 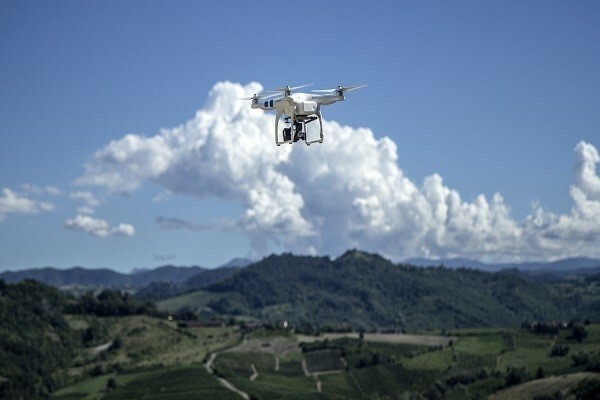 The Federal Aviation Administration (FAA) is expanding tests of an automated system that will provide near real-time processing of airspace authorization requests for unmanned aircraft system (UAS) operators nationwide. Dan Elwell, the agency’s acting administrator, announced the new development during the third Annual UAS Symposium last week in Baltimore. Under the FAA’s Part 107 small drone rule, operators must secure approval from the agency to operate in any airspace controlled by an air traffic facility. To accelerate approvals, the FAA deployed the prototype Low Altitude Authorization and Notification Capability (LAANC) at several air traffic facilities last November to evaluate the feasibility of a fully automated solution enabled by data sharing. Based on the prototype’s success, the agency will now conduct a nationwide beta test beginning April 30 that will deploy LAANC incrementally at nearly 300 air traffic facilities covering about 500 airports. The final deployment will begin on September 13. Drone operators using LAANC can receive near real-time airspace authorizations. This dramatically decreases the wait experienced using the manual authorization process and allows operators to quickly plan flights. Air traffic controllers also can see where planned drone operations will take place. Beginning April 16, the FAA also will consider agreements with additional entities to provide LAANC services. Currently, there are four providers—AirMap, Project Wing, Rockwell Collins and Skyward. Applications must be made by May 16. Interested parties can find information on the application process here. This is not a standard government acquisition; there is no screening information request or request for proposal related to this effort. LAANC uses airspace data provided through UAS facility maps. The maps show the maximum altitude around airports where the FAA may authorize operations under Part 107. LAANC gives drone operators the ability to interact with the maps and provide automatic notification and authorization requests to the FAA. It is an important step in developing the UAS traffic management system (UTM). Beitrag im Original auf http://theuasmagazine.com/articles/1827/faa-expands-drone-airspace-authorization-program, mit freundlicher Genehmigung von The UAS Magazine automatisch importiert, Original in englischer Sprache.